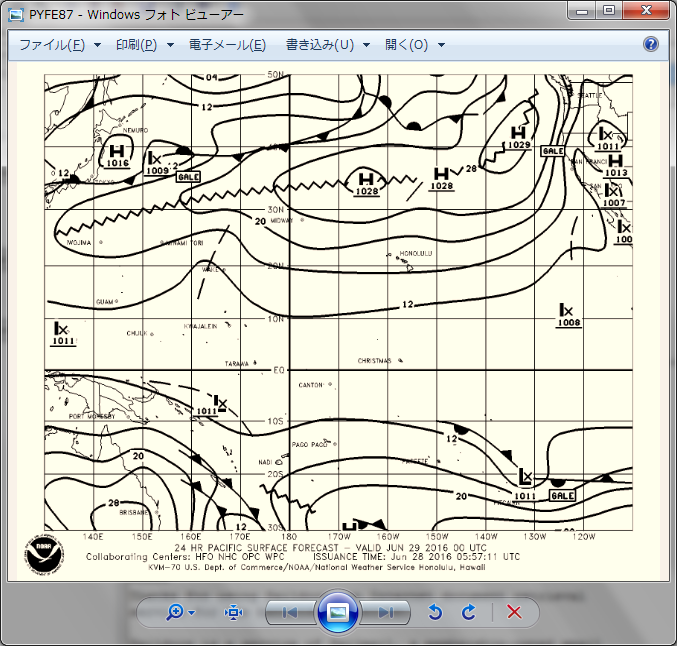 Global Weather from the Weather Window Global Weather Forecasts. On Demand. GRIB - Synoptic - Text - Global weather forecast data - at your fingertips. Free - No subscription needed for anyone to use! 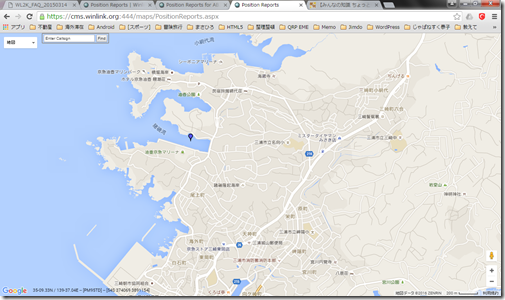 Instructions for using the MailASail GRIB Auto Responder. 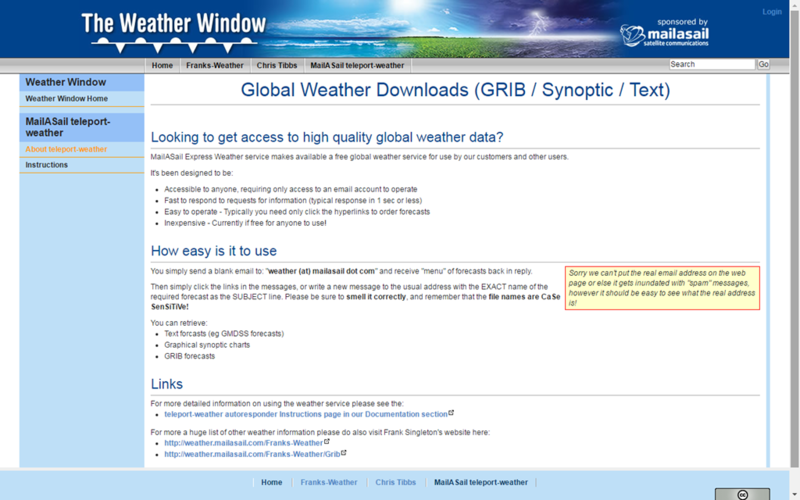 Simply send an email to: weather (at) mailasail dot com and enter your grib request in the SUBJECT line of your email. If you are using MailASail to get your Gribs at sea, and you would like to make that process easier, you should find this FREE utility very handy. No need to think about the numbers and codes for the grib request email anymore! Just click on the chart in this utility from Nimble Navigator and it will make the request email for you, ready in your outbox to be sent next time you connect! And it's FREE! Click here to view a short video showing how to install and use this utility. Click here to Download the Nimble Navigator - MailASail Grib Request Utility. 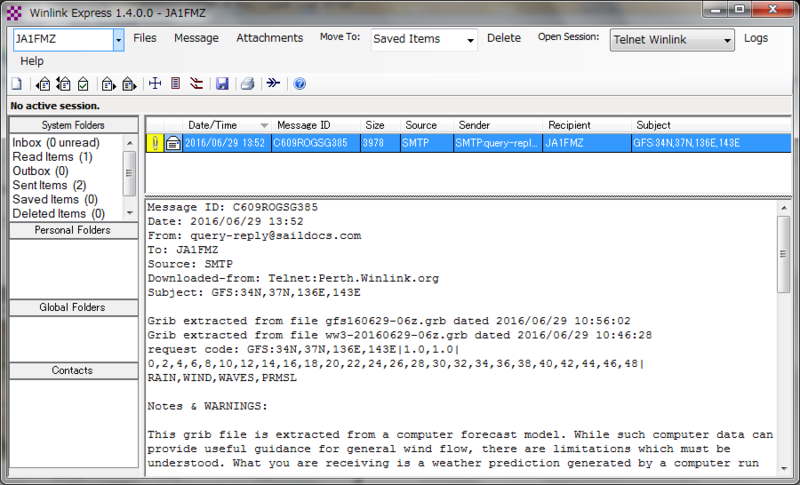 1) "GFS" global model from NCEP/NOAA ??? 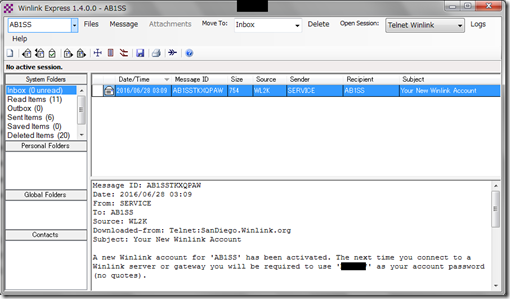 RMS Express Becomes "Winlink Express"
Making a Winlink Connection with Iridium GO! 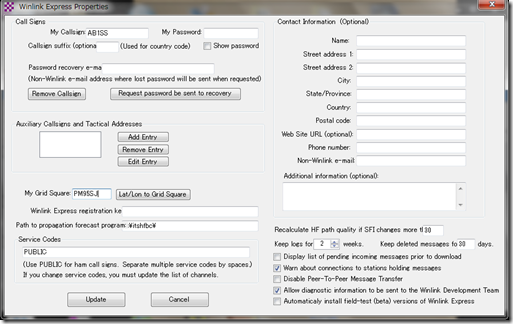 The Common Message Servers (CMS) are the common coordinating engines at the heart of theWinlink 2000 "star" Network configuration. WAVES for wave-height (from the WW3 model). How do I register as a Winlink 2000 User? 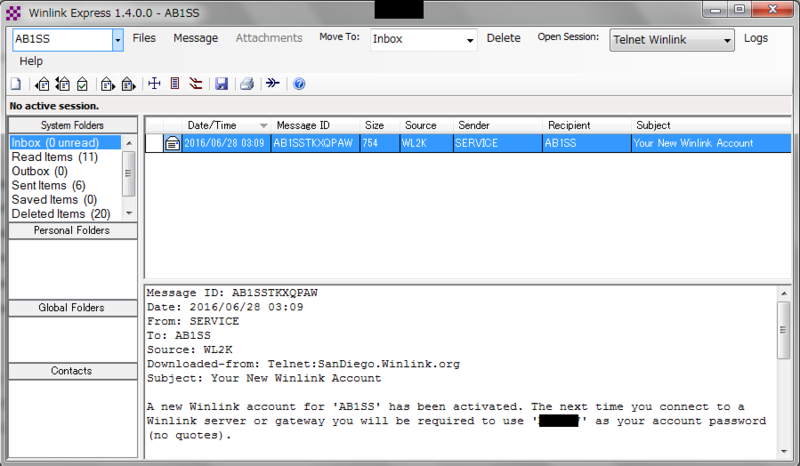 “Registration” is automatically done when you connect to the Winlink 2000 system via radio or via a telnet session. Accessing the WebMail part of the WL2K web page does not automatically register a new user. Your User information will remain in the database for 400 days after your last interaction with the Common Message Server. 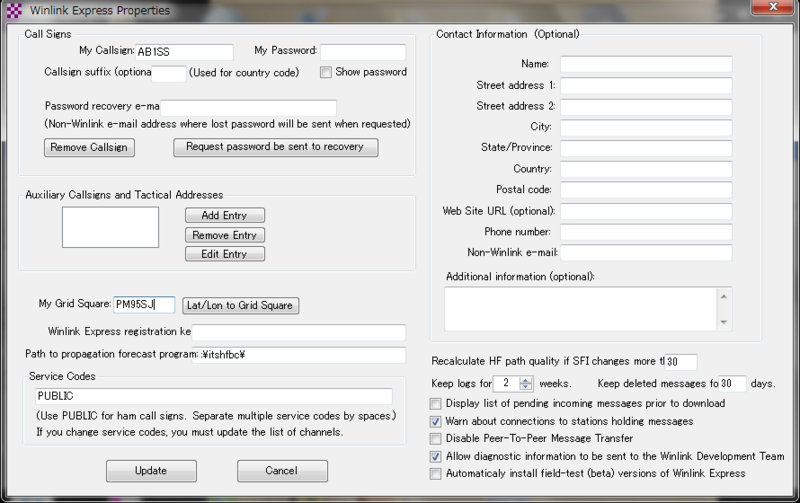 User radio privileges are not checked by Winlink 2000 system staff. Use of WebMail does not “update” the 400 day limit; this must be done by using a RMS station, or connecting directly to the CMS. 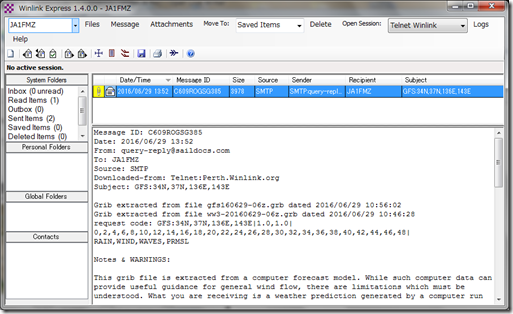 Saildocs is an automated server which supplies weather bulletins and other documents from the Internet via email. 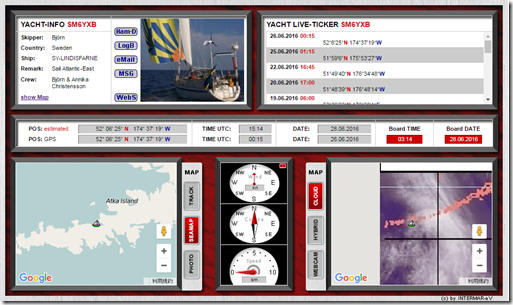 The Saildocs service was created by the author of Airmail and is supported and operated by the Sailmail Association primarily for its membership, but available to anyone without charge. 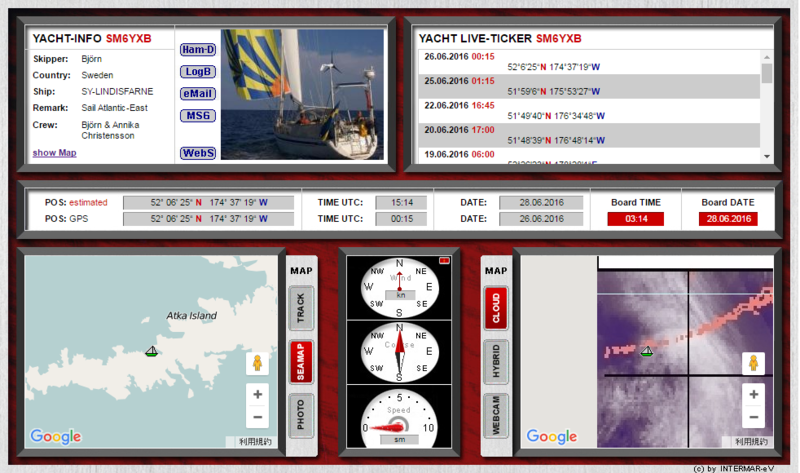 for more information send a (blank) email to: info@saildocs.com or point your web-browser to: http://saildocs.com/info. 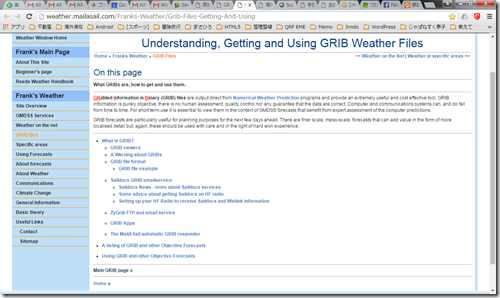 Information about grib files is available by sending email to: gribinfo@saildocs.com, and gribnews@saildocs.com. 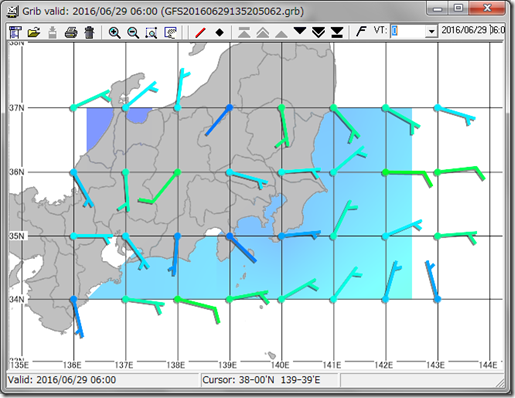 Custom grib data-files are available from Saildocs. 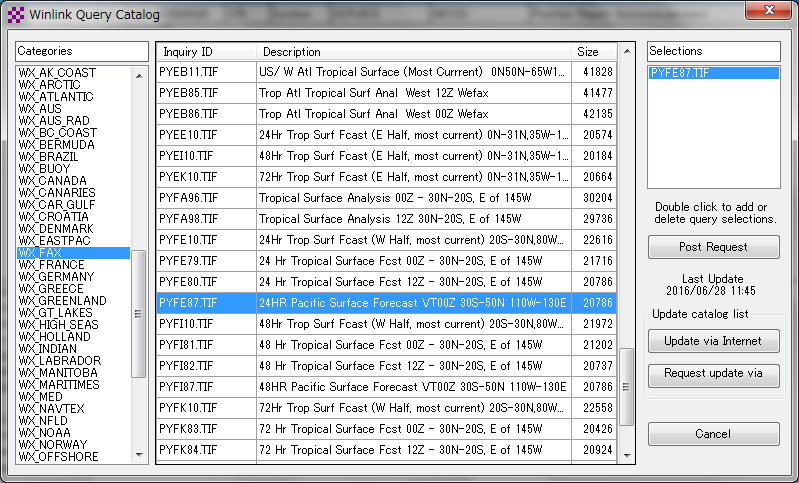 These are extracted on a per-request basis from global computer models and can cover any requested area. The resulting file can be anywhere from 1K bytes to megabytes depending on the amount of data requested. 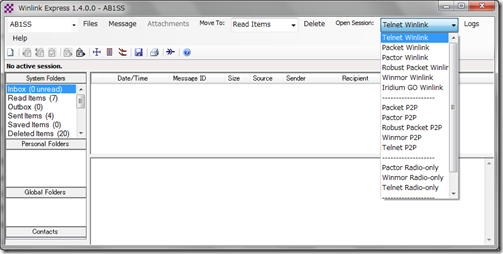 Reasonable-sized files can be sent via low-speed data links such as radio email. 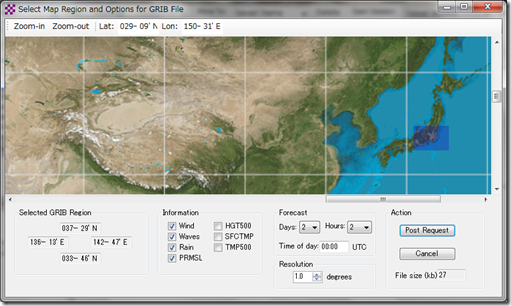 Important note: Grib files are computer-generated forecast files from a NCEP/NOAA computer, which are sent without review, and are offered on an as-is basis. There is no assurance that the data is available, accurate or correct. 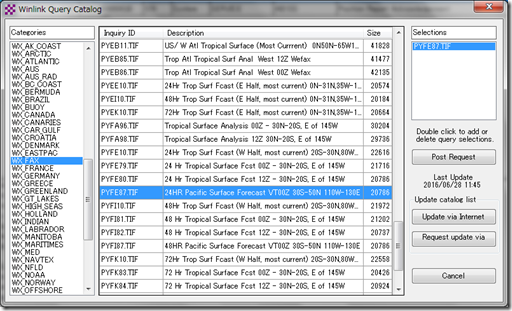 Both Saildocs and the computer model itself are automated systems, subject to a variety of failures and errors. By using the data, you acknowledge and agree to these limitations. IMPORTANT: Do not insert any extra spaces, Saildocs uses spaces to delimit parameters. This example is around 2K bytes. The size is proportional to the number of data-points: i.e. the size and resolution of the grid, the number of valid times, and the number or parameters, figure 1.5 bytes per point. The biggest effect on file-size is the grid spacing, a 1,1-deg file is 4x larger than a 2,2-deg file. These are uncompressed binary files which get compressed when sent via Sailmail or Winlink radio links, so there is no advantage to pre-compressed files. This means 6, 12 hours and then repeat the same 6-hour interval out to 96 hours. 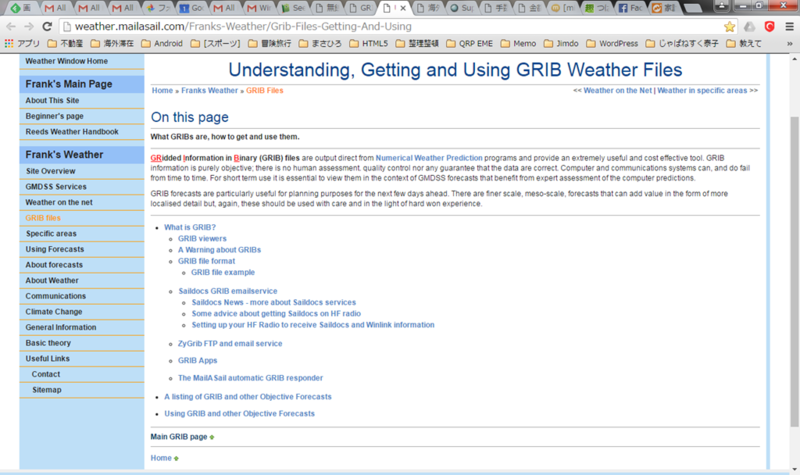 The primary source for grib files is NOAA/NCEP's "GFS" global model (request-code "gfs:" or "grib:"). 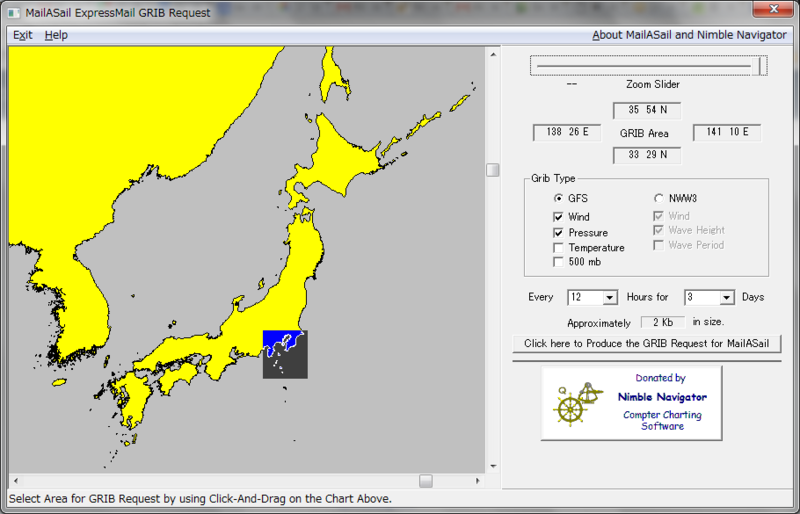 Available forecast-times are 0,3..180 hours on a 0.5-deg grid and 192,204..384 hours on a 2.5-deg grid. 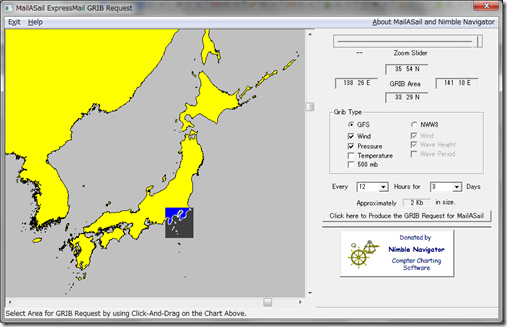 (Note that 0.5-deg data is not always available, in that case Saildocs will default to 1-deg). Available parameters are PRMSL for mean sea-level pressure, WIND for the gradient surface ((10-meter) wind, HGT for 500mb height, SEATMP for sea-surface temp, AIRTMP for air temperature (2M altitude), and WAVES for wave-height (from the WW3 model). 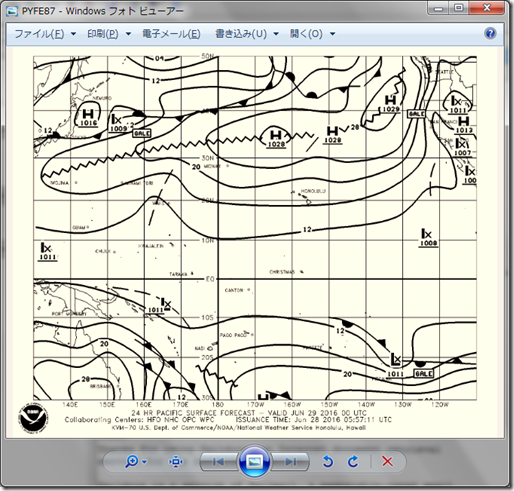 The model data is updated shortly before 06:00z for the 00z model-run and every 6 hours. 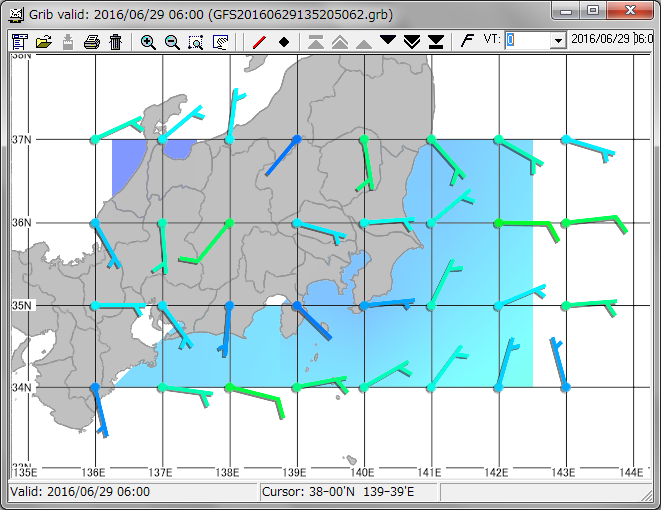 Data from other NOAA and US Navy models is available, send a (blank) email to: gribmodels@saildocs.com for details. 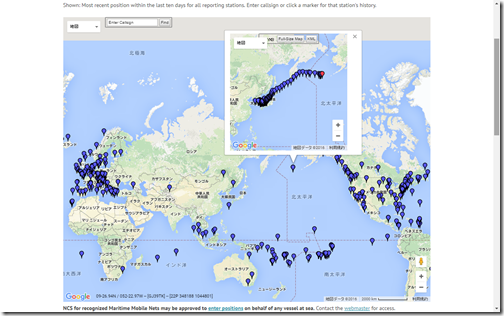 Thank you for your interest in Saildocs, an Internet service for the bandwidth-impaired. 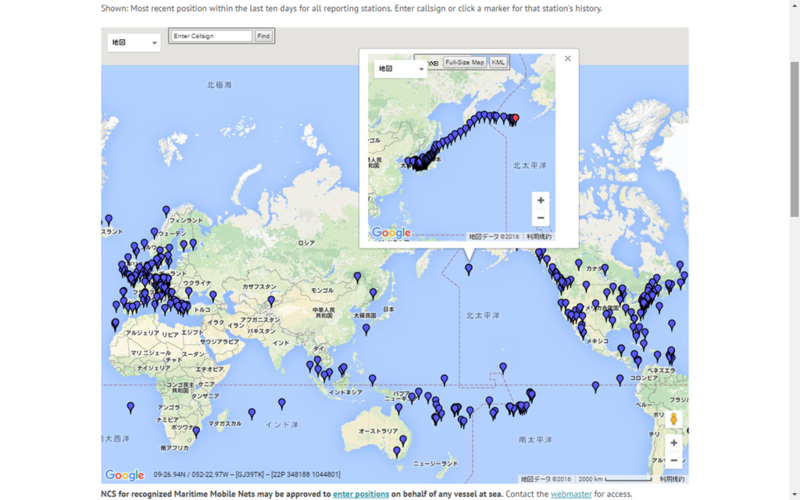 Saildocs offers text-based document retrieval and subscription services for offshore sailors, adventurers, missionaries and others who somehow live their lives without broadband connections. There are currently two services offered, a document retrieval service which will return documents from the Internet or our own files, and a subscription service which will send Internet documents (for example weather reports) at scheduled intervals. Saildocs is supported by Sailmail (www.sailmail.com) but can be used by anyone who agrees to the terms and conditions (below). 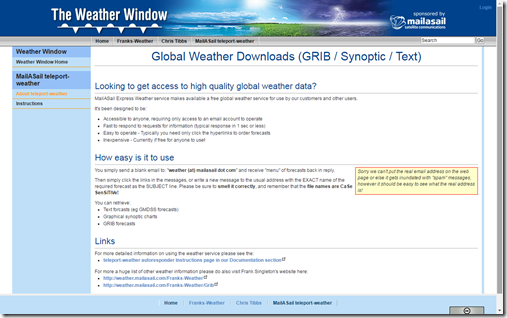 Saildocs can either retreive documents from its own library, internet documents which are in its index (primarily text weather information), web pages, or grib data (specialized weather data files). You can follow this with the command command "quit", a line of dashes, or just end the message. Note that extra text at the end, such as an email-footer, may cause Saildocs to not respond. 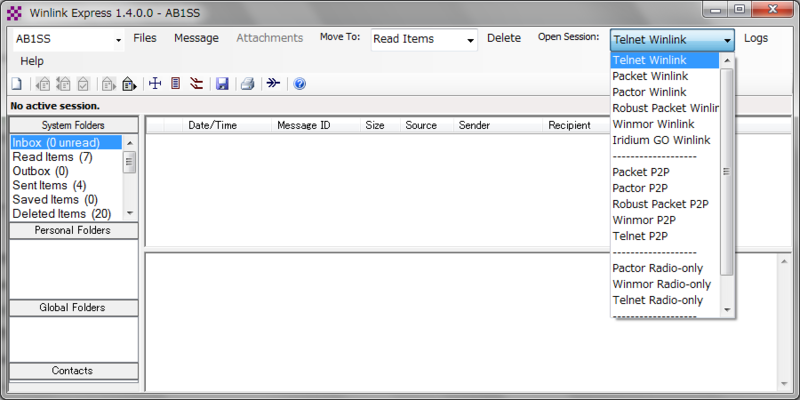 This is an anti-spam measure (and does not apply to messages sent from Sailmail).